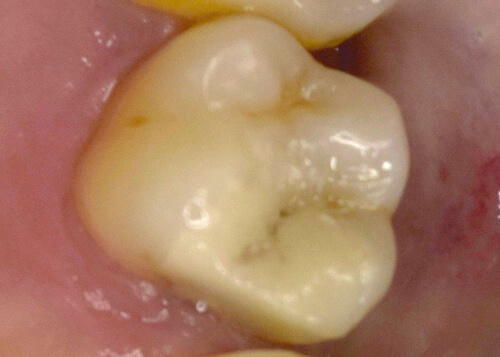 Tooth cavities can now be treated with a natural looking coloured filling. Many people have teeth repaired and protected from further decay with mercury based fillings known as amalgam or silver fillings. These are still used today but there is an affordable option available if you are conscious about your smile. Silver fillings can look unsightly when you laugh so why not replace your metal fillings with a natural colour that matches the rest of your teeth. 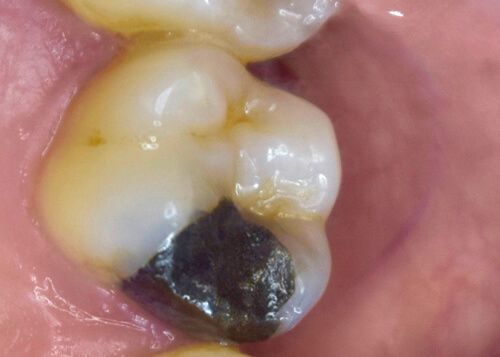 White fillings are a composite resin and the material is just as strong as a normal tooth filling. The resin is available in different grades of colour so it can match the colour of your natural teeth. It can also be used to reshape a chipped tooth. The treatment takes slightly longer than fitting a metal filling but it will leave you with a more natural looking smile. So if you want to replace old worn out silver fillings or you have a new tooth cavity, then contact Charisma Clinic today.